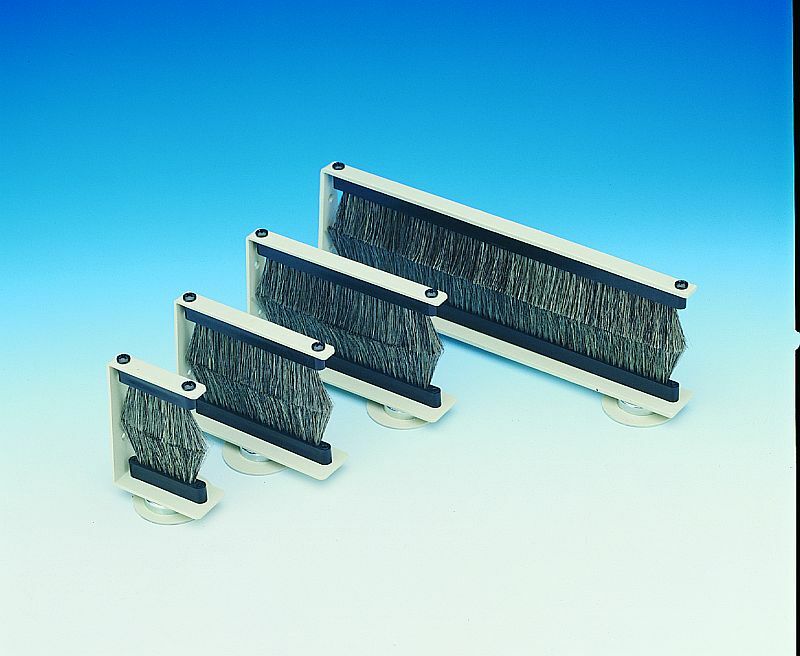 The Kinetronics MiniStat© is a low-cost, static dissipative film cleaner that uses two StaticWisk TM anti-static brushes for effective anti-static film cleaning. 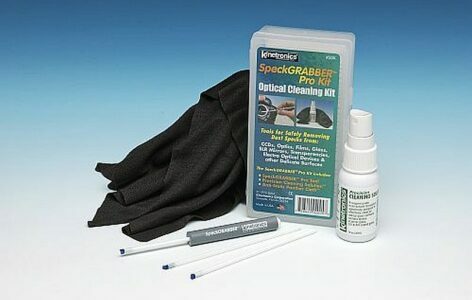 The film is cleaned as it passes through the StaticWisk TM brushes. 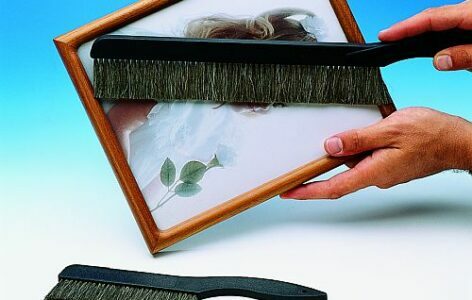 The brushes dissipate the static and whisk dust and lint off the film. The MiniStat construction includes a durable steel frame and top quality components. The StaticWisk cleaning brushes can easily be removed for routine cleaning. A magnetic mounting system provides secure attachment to printers. 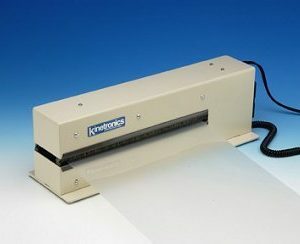 Thousands of Kinetronics film cleaners are in daily use throughout the world. 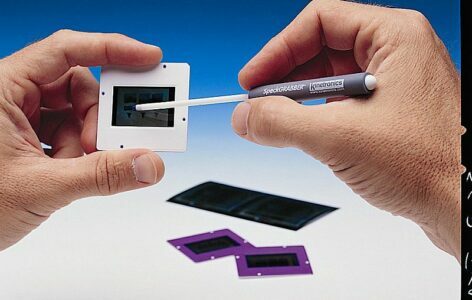 The MiniStat film cleaner has been proven to provide top quality film cleaning for minilabs, digital scanners and other photo equipment. MiniStat film cleaners are sold with a one-year warranty.